« Beethoven: In a Stew Over Beef? On Saturday evening, in its incarnation at the Ambassador Auditorium, the Pasadena Symphony came alive. 27-year old guest conductor Tito Muñoz led the symphony on an exploration of Benjamin Britten’s “Soirees Musicales”, Dvorák’s “Cello Concerto in B minor, and Edward Elgar’s “Enigma Variations.” In contrast to its previous location near bustling Paseo Colorado, the symphony’s new venue, nestled between pools and the Egret Fountain designed by British sculptor David Wynne, embodies an atmosphere of tranquil civility. 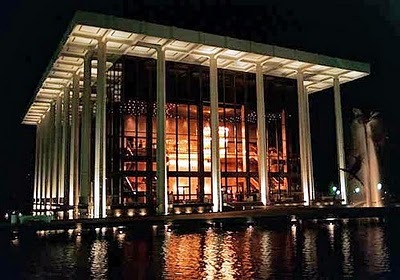 The venue, once hailed by Ella Fitzgerald for its fine acoustics, allowed the nuances of individual instrumentation to flourish, rivaling the sound of Downtown LA’s Walt Disney Concert Hall. An important facet of art is its ability to capture the essences of loved ones, to paint affectionate portraits, and bequeath them to future generations; one resounding theme of the Pasadena Symphony’s program revolved around music as tribute. Elgar dedicated the individual “Enigma Variations” to loved ones within his circle. During the pre-concert lecture, Guest Conductor Tito Muñoz humorously nicknamed Variation IV (Allegro di molto) “W.M.B” the “Kramer” Enigma, alluding to the manically energetic chum on the popular Seinfeld television series. Just as Larry David’s TV series immortalized his real-life neighbor Kenny Kramer through the fictional counterpart, Elgar’s variation captured the spirit of his chum, William Meath Baker, an enthusiastic and energetic local squire. Through the night’s performance, the audience revisited the composers dearest friends, from Elgar’s humorous pal Mr. Baker to Dvorák’s tragic lost love, Josefina, immortalized in a concerto performed poignantly by Cellist Narek Hakhnazaryan. 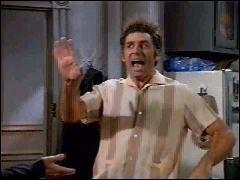 Many modern audiences know the antics of Larry David’s neighbor Kramer as if he lived in the apartment next door. Artists invite us to let their lost loves and dearest friends inside our homes and our hearts. We could call it the Kramer Effect. Q: How was it been to play with an orchestra that does not meet every week? A: The members of the Pasadena Orchestra have a sense of community and a sense of ensemble. They have played together around town, collaborating in different orchestras, film projects, etc….I could tell from the very first rehearsal. Q: What was the most inspirational and profound moment of your musical life? A. 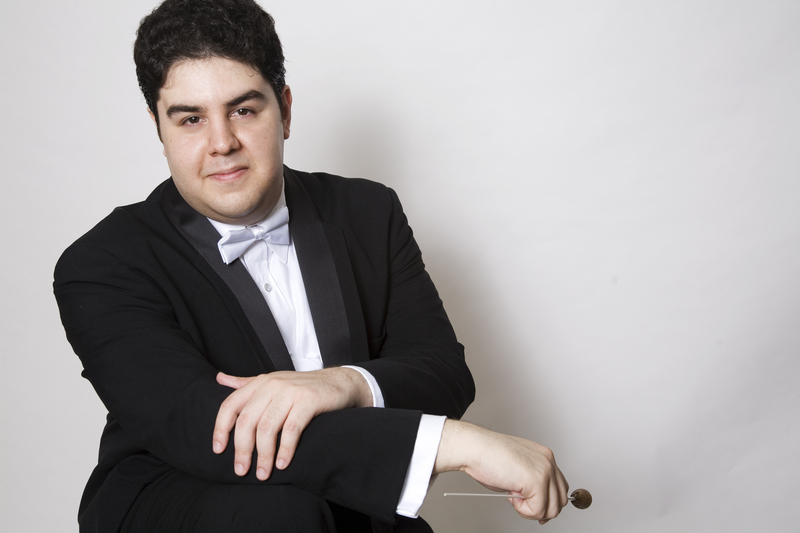 Conducting the Cincinnati Symphony was an incredibly daunting experience…. I had an ‘A-Ha’ moment- I can do this. It reaffirmed everything I could hope for.